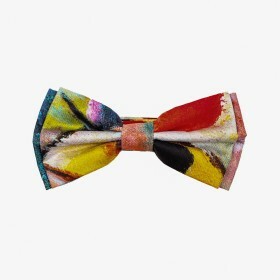 Nowadays a tie is not only an accessory but also a collectable and for certain a must-have item in every man's wardrobe. 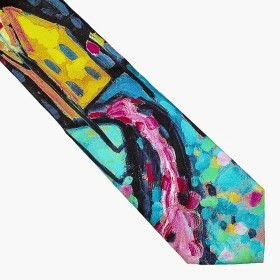 Our elegant ties are made of natural Italian silk and decorated with motifs from the museum collection masterpieces. The wide variety of designs and colors will help you make the right choice, whether you need a tie for a business or casual suit or looking for an excellent gift for someone fascinated with fancy things.